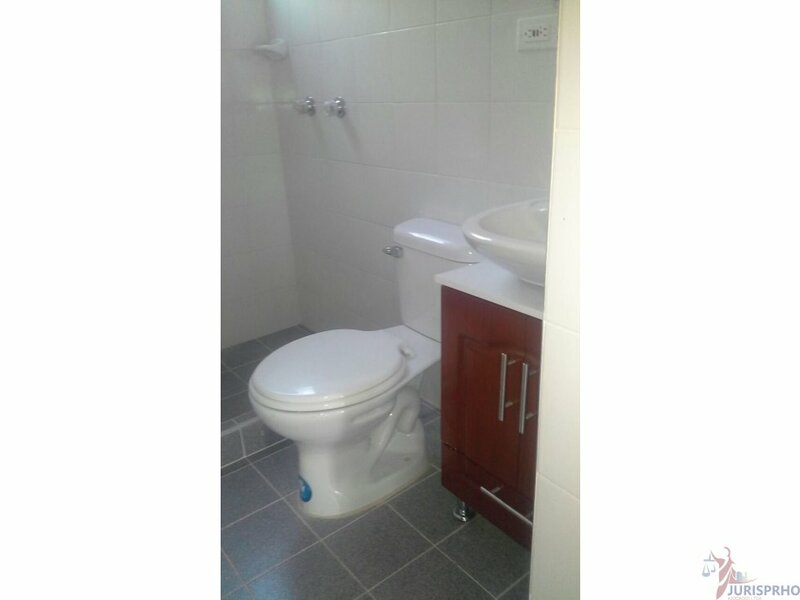 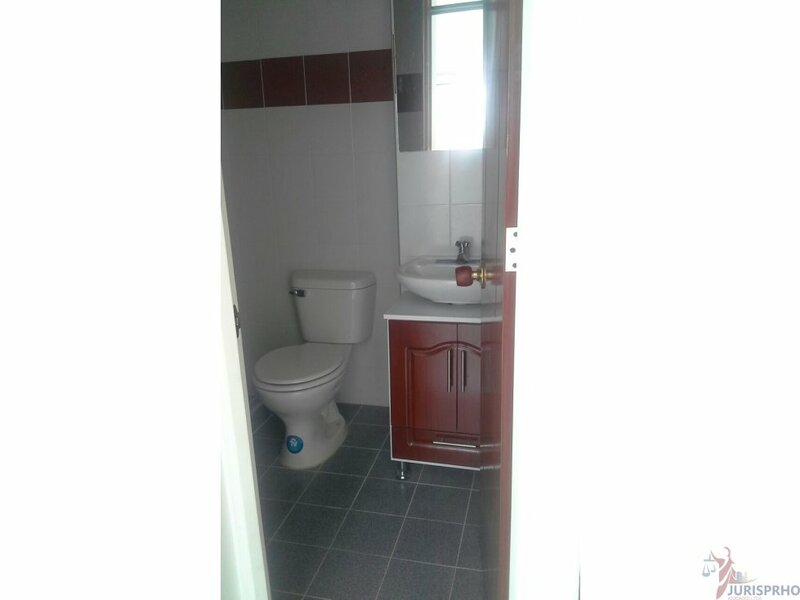 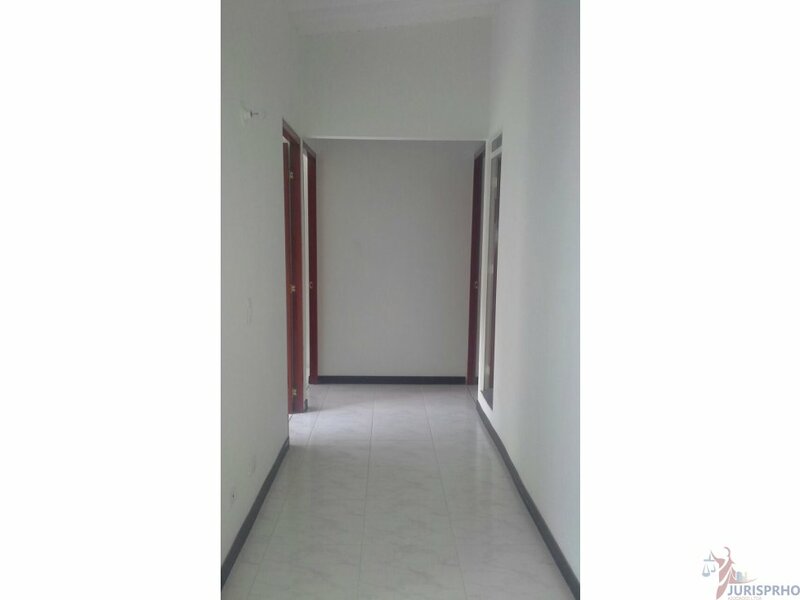 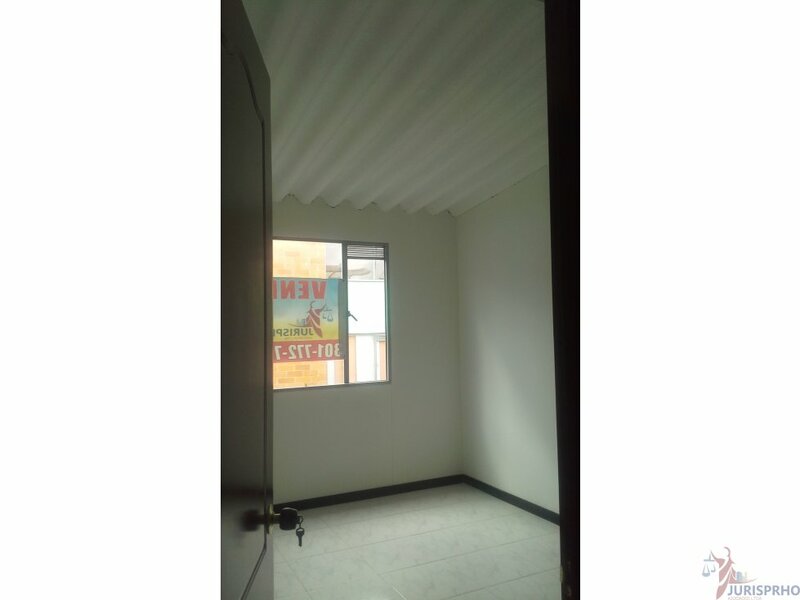 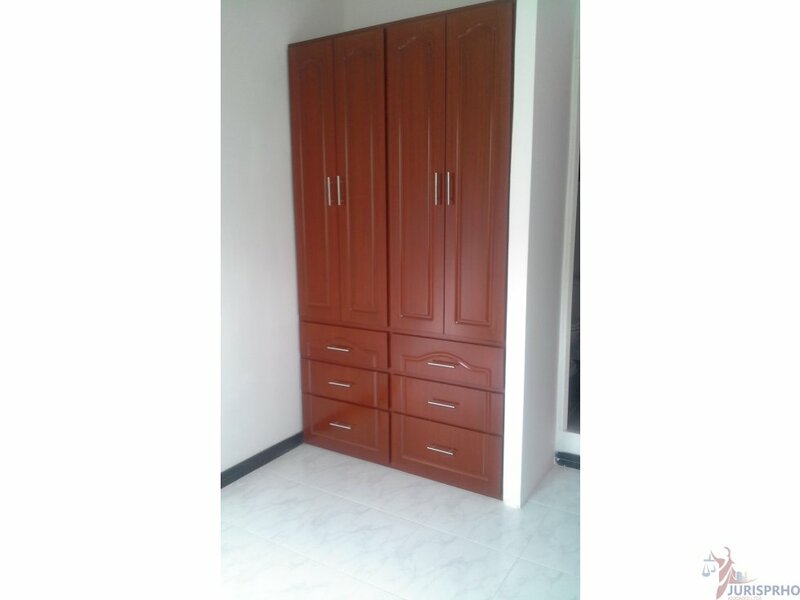 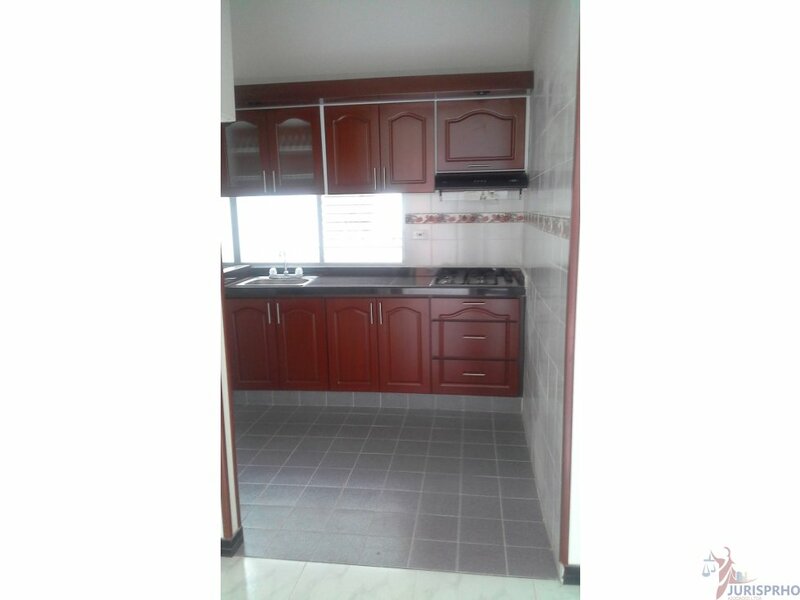 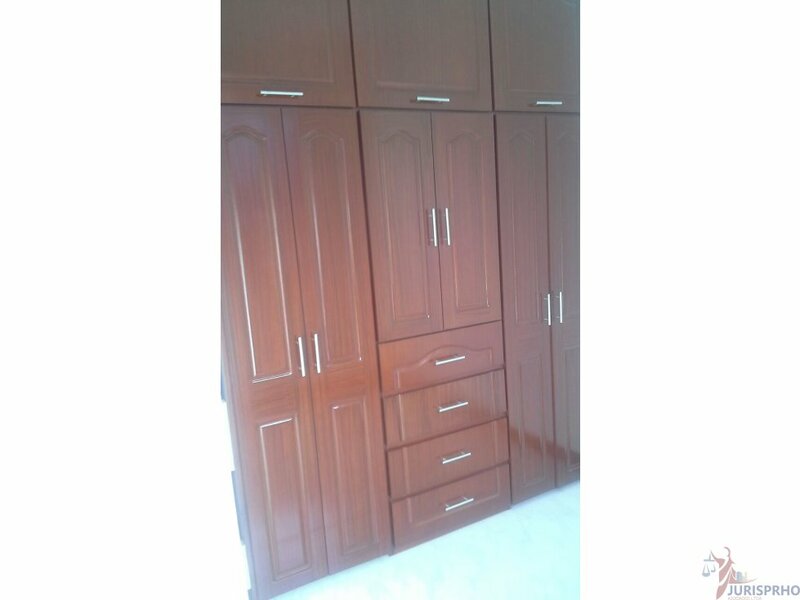 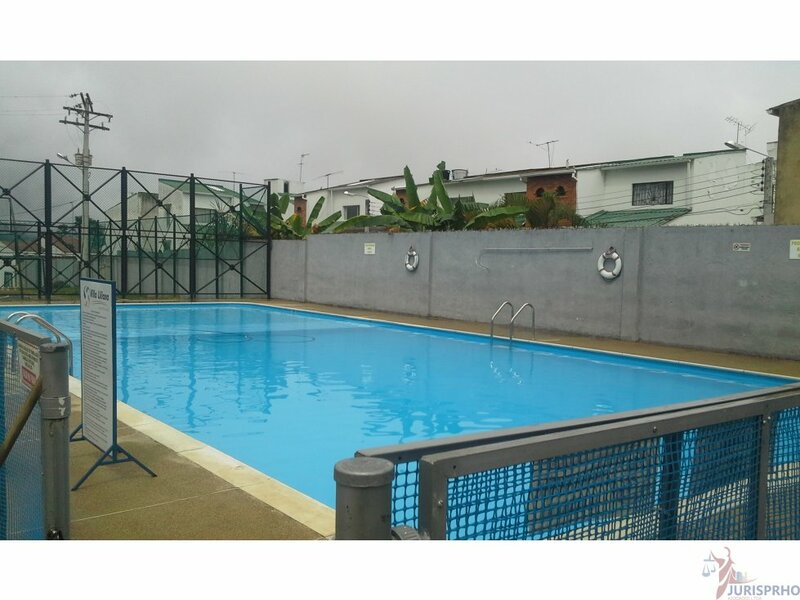 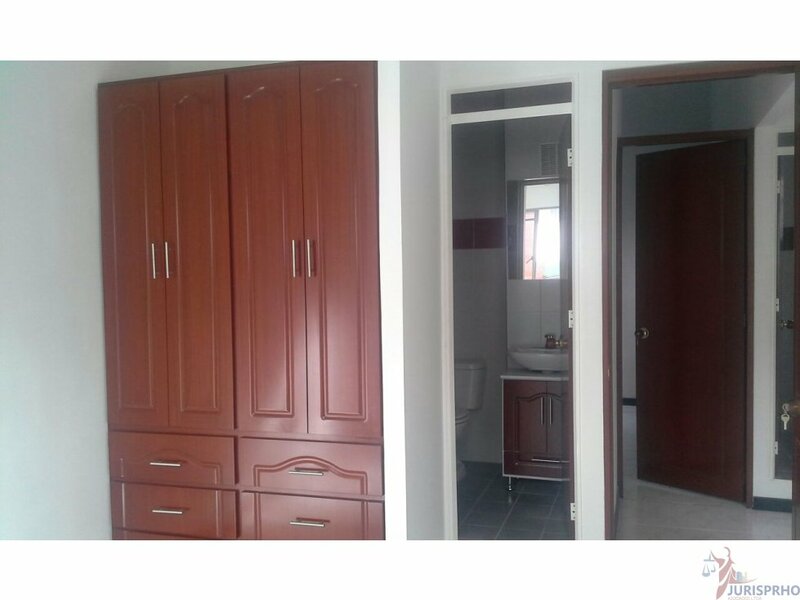 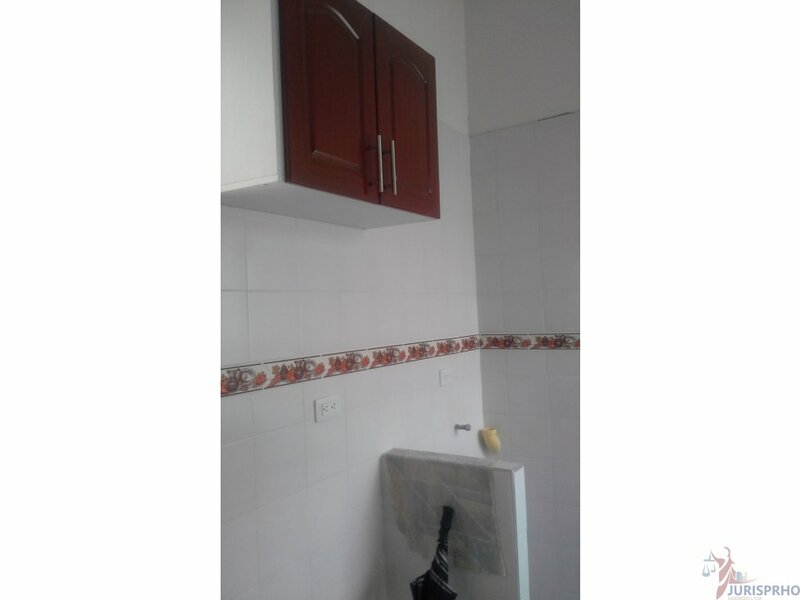 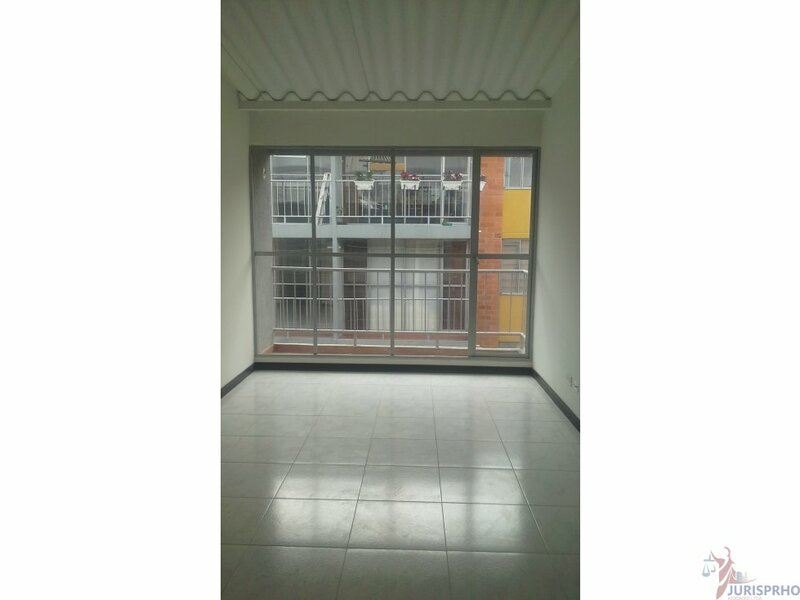 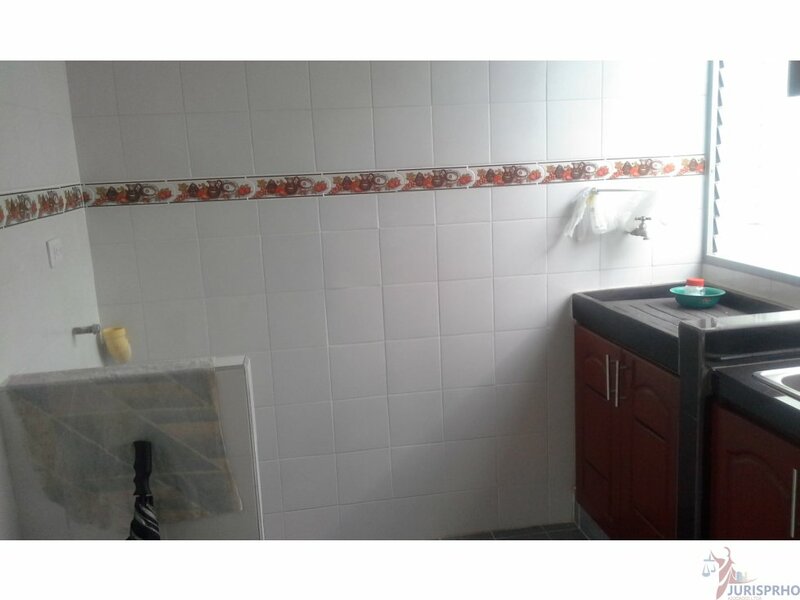 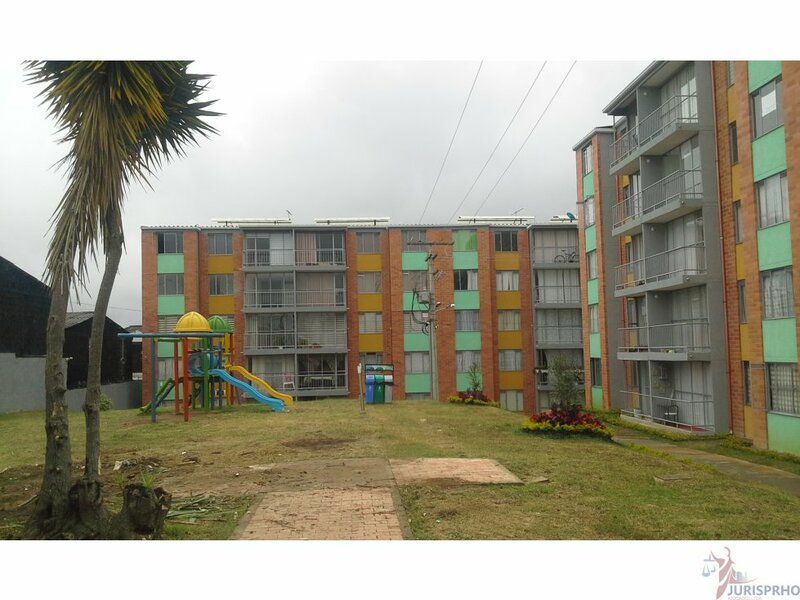 EXCELENTE OFERTA DE APARTAMENTO EN VENTA O ARRIENDO, QUE CUENTA CON TRES (3) HABITACIONES CON CLOSET, DOS (2) BAÑOS, COCINA INTEGRAL, SALA COMEDOR CON ILUMINACION NATURAL, ZONA DE LAVANDERIA, ZONAS COMUNES DEL CONJUNTO (PISCINA, ZONA INFANTIL, SALON COMUNAL), CONJUNTO RESIDENCIAL VILLA LILIANA EL CUAL ESTA UBICADO CERCA AL ÉXITO Y A LA UNIVERSIDAD DE CUNDINAMARCA. 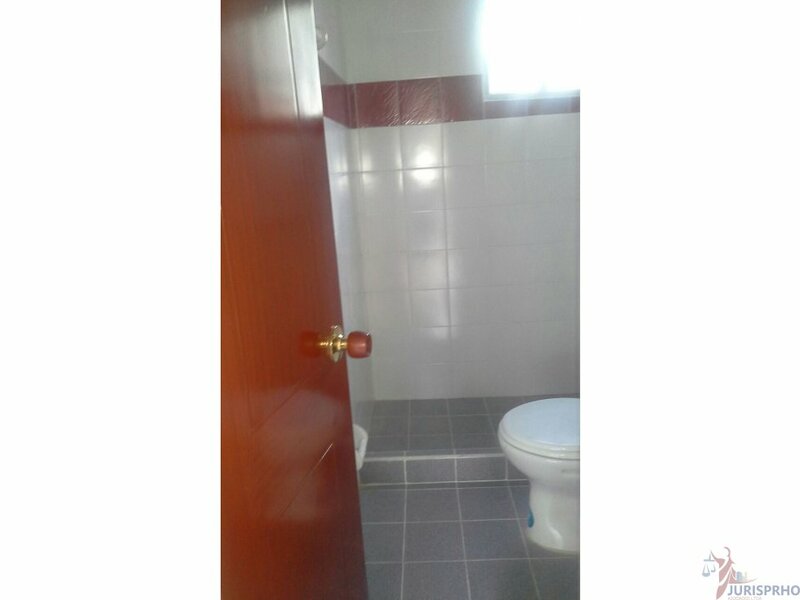 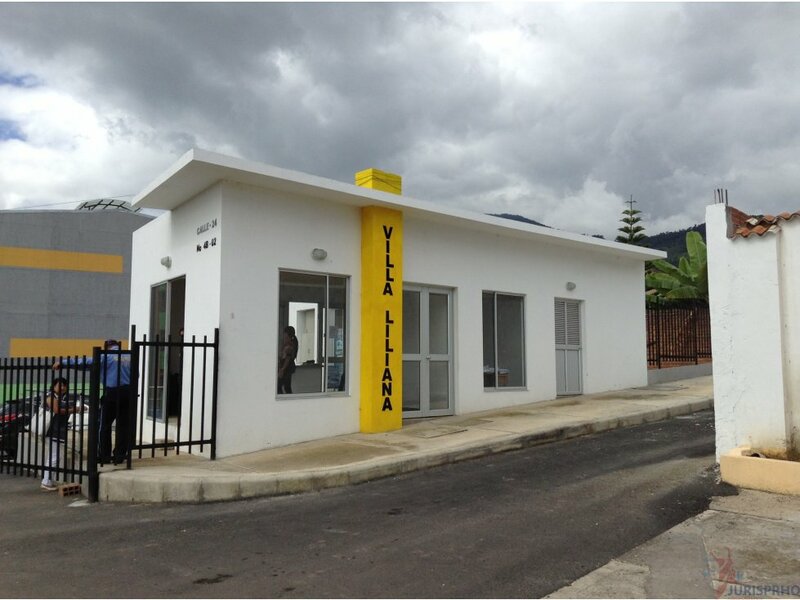 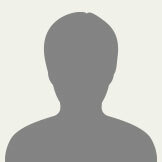 INMUEBLE QUE CUENTA CON EXCELENTES TERMINADOS Y EN PERFECTO ESTADO. 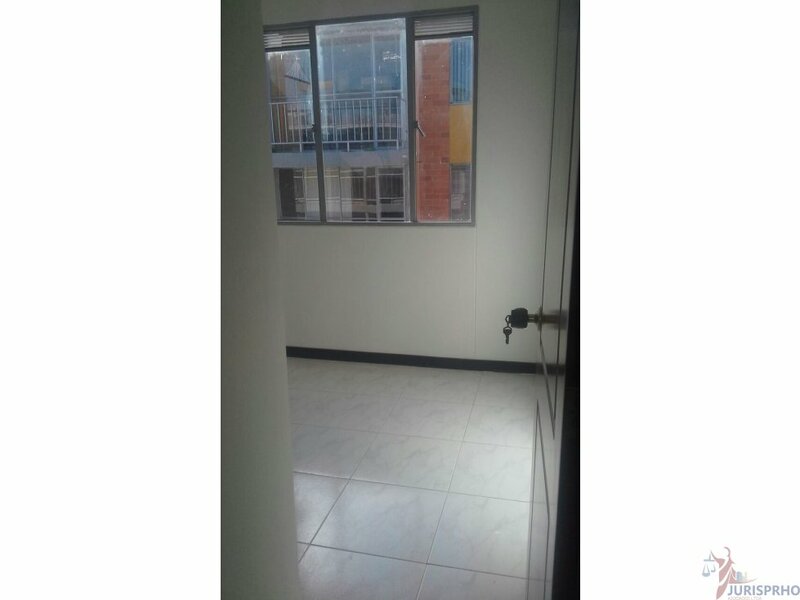 AREA PRIVADA: 62 Mts2 Aprox.